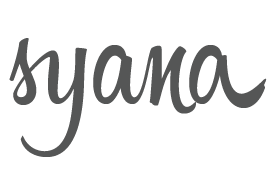 SYANA Gurmat Retreat is nearly here. 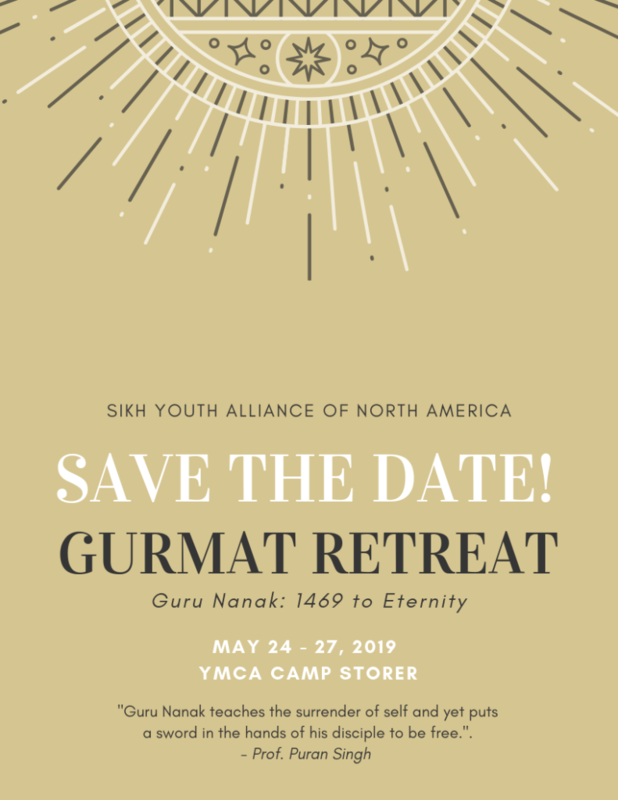 We are looking forward to the events at this year’s retreat and hope you will take advantage of this opportunity to come together as Sikhs to explore and reflect upon your personal path towards the Guru. Come take part in this unique weekend of self-exploration and building Panthic unity. Registration will open soon.We look forward to seeing you May 24 to 27th at YMCA Camp Storer!